—Do you know more than 70 million people over the globe are using IPTV services? Now you can start your own iptv business beeing our reseller. Start your own IPTV business now and make more than £10,000 per month. You only need your own IPTV panel to start, where you can generate lines for users. Running a stable IPTV service is hard, Very Hard! It also costs a lot of money to run a successful IPTV business. If you want to make money but want to avoid the headache of running the service yourself, you can join our reseller program. You may ask why, well here are some points to get you started! Our offers are very competitive with an excellent range of channels , we supply biggest list of channels , video on demand, catch-up server, and sports replays being provided. We are number 1 IPTV provider for international . Also, our terms for re-crediting your panel are very flexible. We do not push our resellers! —Not a Tech Savvy? No problem! If you are unaware of how IPTV works, how to manage a reseller panel or how to set up IPTV service on different types of devices, fear not! We provide step by step tutorial guides which explain everything in the easiest way, so can become a professional reseller in no time! 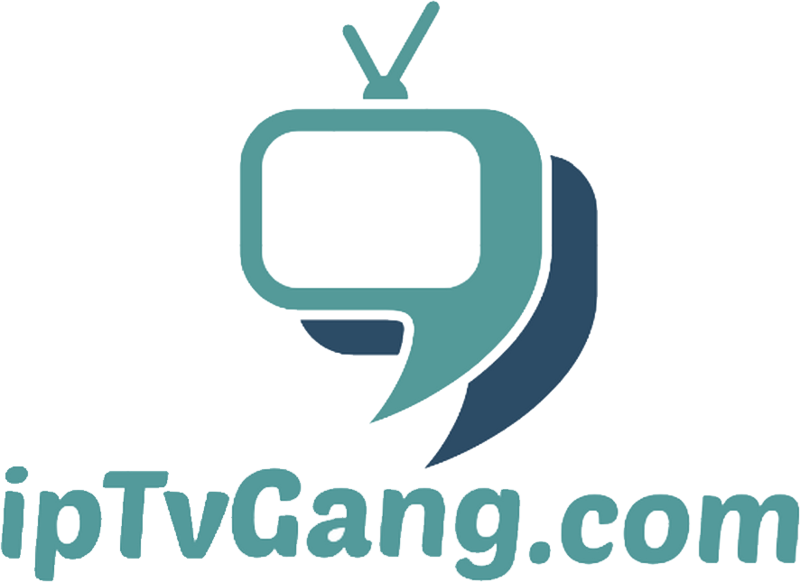 https://www.iptvgang.com/tutorials/ tutorials is may help you how clients can connect. Credits are stored on your panel, so you can spend them whenever you find a new client. There is no time frame for using your credits. They don`t get expired. The only thing you need to pay attention is your clients. You can sell your service for whatever price that you want , you will find more packages options in your reseller panel. We enable our resellers to give away free trials 24H from their reseller panels. It may help you to offer 24h trial period to your clients before they can buy a subscription from you. And we don’t charge any credit cost to do this. Enjoy beeing our business partners if you have more questions contact us.